Ready for a powerful truck with the modern features you know you would enjoy? Check out Ram Power Days here at Antioch Chrysler Dodge Jeep Ram offering great Fall savings on new Ram trucks in Antioch, Illinois! Qualified buyers will enjoy an average of $7,404 in total savings on the 2018 RAM 2500 with EcoDiesel engine. Enjoy the power and reliability Ram trucks are known for without having to pay full price. 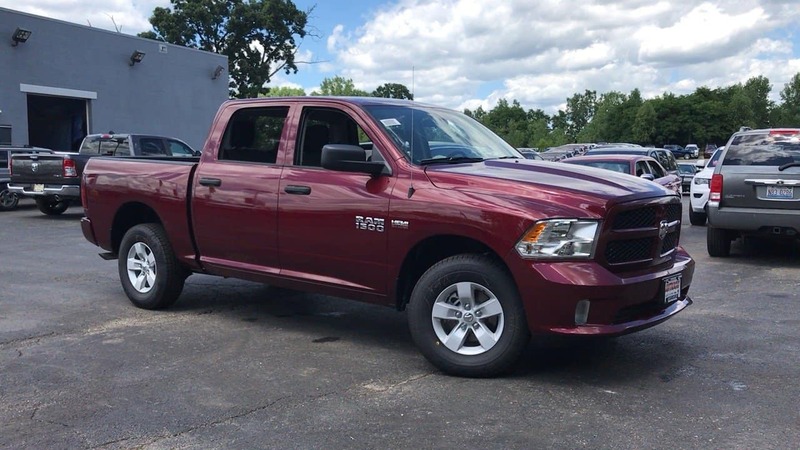 Hurry into this Illinois Ram dealer located near McHenry, Gurnee, Lakemoor, IL and Kenosha, WI.